As China plans to fully open its auto market to foreign ventures, Tesla ignites plans for its first non-US Gigafactory. Tesla is preparing to set foot on Chinese soil as the country begins lifting a cap on foreign ownership of domestic auto ventures. 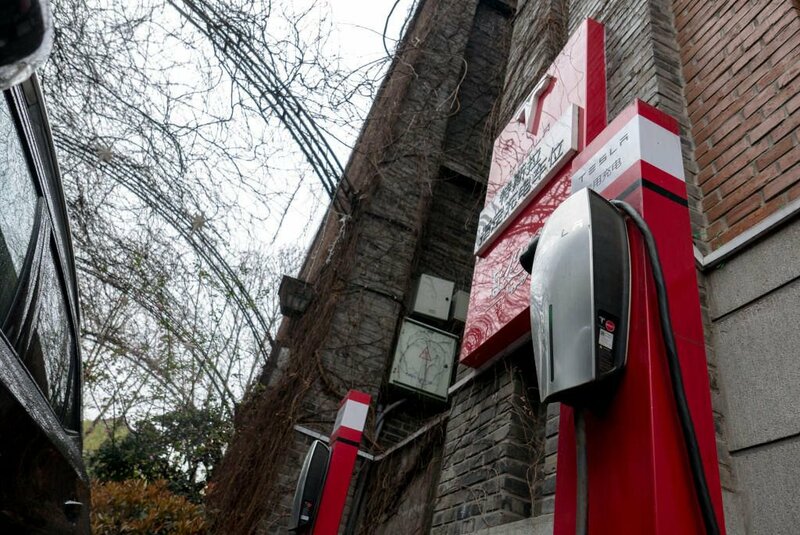 Last week the automaker registered a new electric car firm in Shanghai, China, according to a filing with the National Enterprise Credit Information Publicity System. It was first noticed by Reuters. Called Tesla (Shanghai) Co Ltd, the firm will focus on electric cars, spare parts and batteries, as well as the development of photovoltaic products. The move follows an earlier report that Tesla would unveil the location of a new Chinese “Gigafactory” as early as next quarter. Earlier this month, Tesla chief Elon Musk thanked Beijing for scrapping limits on foreign ownership of local electric car firms. The company, registered in Shanghai’s free trade zone area, lists Tesla’s China head Zhu Xiaotong as its legal representative and Tesla Motors HK Limited as its only shareholder.